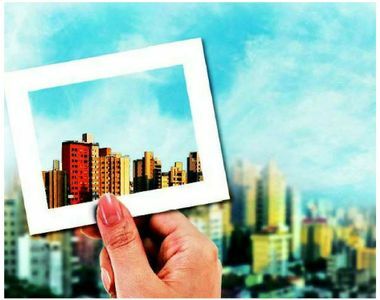 The real estate market in Noida is flourishing and top realtors are coming up with their innovative projects in the city at the best locations. Greater Noida is the suburb of the city where construction work is going on at full swing. The social infrastructure at the location is well-developed and attracting investors and buyers to invest in a property. 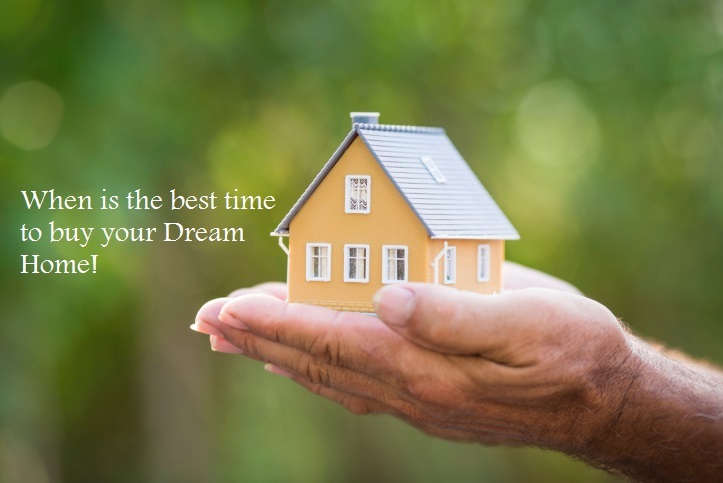 Sooner, the property prices at the location are expected to increase and it will become expensive as the authorities at Noida Expressway and Yamuna Expressway have jacked up the land allotment rates by 10-12% here. This has further changed the rates of group housing, township, residential properties and more. With this, commercial property rates will remain unaffected. Sector 137 in Noida enjoys excellent connectivity via Noida-Greater Noida Expressway. The construction work here at this road is going on very speedily and home seekers are showing their huge interest to invest in a project for the easy accessibility and availability of basic amenities in close vicinity. Several blue-chip companies are also expanding in this area and offering plenty of employment opportunities to the professionals. Due to this, the demand of residential properties is on rising here. Purvanchal Royal Park is a luxurious development turning the dreams of numerous home seekers into reality. The project comprises of all the luxurious features that one looks for in his dream home. The marvelous residential development is surrounded by landscaped gardens and open spaces on three sides and ensures a healthy and pollution-free-living. This is a ready-to-move property offering the spacious living spacious adorned with rich features and world-class fixtures. 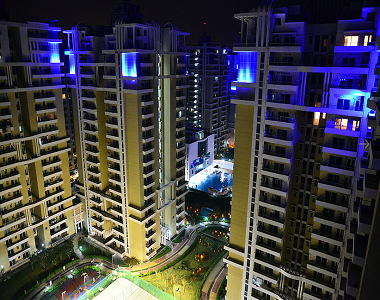 The Royal Park project offers 3, 4 BHK apartments spanning an area size of 1715 sq. ft. to 2955 sq. ft. offering a lavishing space to enjoy a happy life with family. The development also offers penthouses for high-end buyers equipped with superb amenities and classy infrastructure. Spread over 13 acres of prime land, Purvanchal Royal Park has 80% area green and open to offer you green living opportunities. Elevators are provided in each block and special emphasis is given on the modern ambiance and the aesthetics. Centralized gas pipeline connection is provided for each apartment and also has the pre-fitted RO feature to provide clean water. Apart from this, the homes are Vaastu-compliant to bring positivity. The apartments are designed brilliantly to ensure maximum natural light and air to spread throughout. This is a splendid development that is uniquely designed to endow with a royal and luxurious lifestyle. Flooded with lavishing features, Purvanchal Royal Park Noida project is best in all terms and offers you a royal experience to enjoy life at fullest. Investing in this property is truly beneficial and will offer you a good return on investment. The prices are expected to increase soon due to the increase in the price of land. The property is ready and you can have a look before making a final decision.